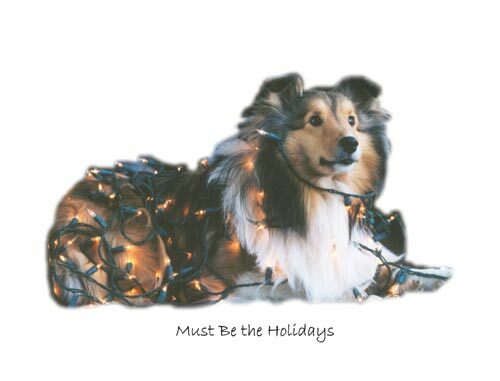 Full color high-quality Holiday cards measure 6-3/8" x 4-5/8", blank inside for your own personal greeting. White envelopes included. A fun way to send holiday wishes to family and friends. Our note cards make thoughtful gifts too.